1. Medical and healthcare oriented Biometrics: measurement, feature extraction from bio-signals and biomedical images. 2. Security Biometrics: Fingerprint, face recognition, Iris recognition, for both identification and verification, etc. 3. Mobile Biometrics: including signal and image applications on IOS and Android Smart devices. 4. General purpose Biometrics: gesture analysis, motion analysis, image and video processing, behavioral feature extraction, etc. - Our Master 2 student Bacary Goudiaby has been selected by an external committee to be the laureate 2018 of the Faculty of Science and Technology for the Award BNP-Parisbas, for his project «Système anti-fraude dans les trains longue distance». On behalf the International Master of Biometrics we tell him: Congratulations and well done ! 08/11/2016 (Invited lecturer): Jimmy McGibney, Applied Cryptography, Waterford Institute Of Technology, Ireland. 28/01/2016 (Invited lecturer): Sebastien Marcel, Spoofing and Anti-Spoofing in Biometrics, Idiap Research Institute, Head of the Biometrics group, Senior Research Scientist, Swiss Center for Biometrics Research and Testing. 29/06/2015-10/07/2015: Summer school: Facial Biometrics and Applications. This summer school was proposed for Bachelor and Master/PhD. 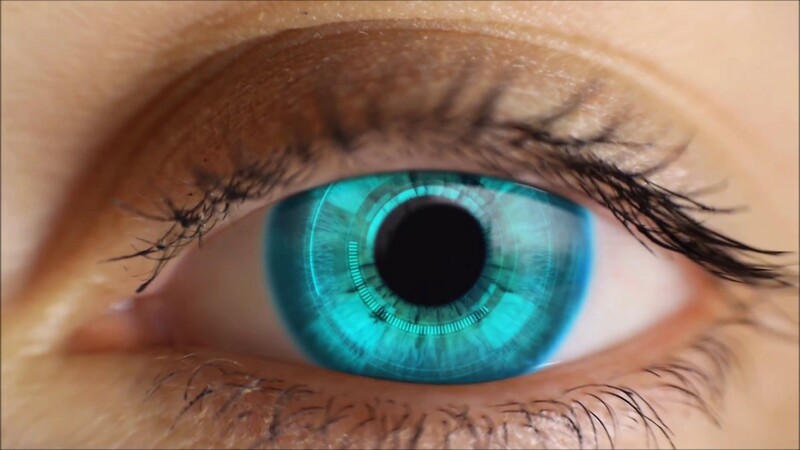 students as well as for engineers and researchers interested in biometrics, as an innovative technology. Employed in healthcare devices, security and smart systems, automatic facial biometrics highlighted through a collection of tutorials. This includes digital face capture and measurement, face detection, face traits analysis and face recognition. "This program has truly been a positive experience for me. I am honored and grateful to have been a part of the International Master of Biometrics at UPEC. I wanted to equip myself in an interdisciplinary fashion as I have always been interested in more than just one subject. I expected to study everything from digital processing to virtual and augmented reality to world-leading research techniques and I got just the right amount with a group of likeminded people from all over the world." "The program is really flexible and has opportunities to collaborate with Industry and research as an Internship project. It is an eclectic mix of a wide variety of industrial skills one may wish to enhance and a good research foundation one may seek." "Currently, I am pursuing my PhD in the laboratory where I conducted my Master's thesis. With endless opportunities and resources, no matter if one decides to stay in academia or to pursue a career in industry, the International Master of Biometrics is a gateway to success. Farnaz."